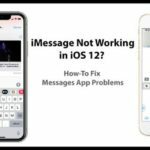 With iOS 11 and continuing on in iOS 12+, Apple made a myriad of changes to the application, including the removal of basic features such as Podcast Playlists. For some odd reason, Apple has opted to move to this functionality to the “Up Next” feature, although it doesn’t work exactly the same. 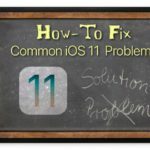 1.3 Think This Process Is Not User-Friendly? 2.1 Want To Change the Podcast Queue Order? 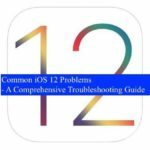 2.2 Want to Remove an Episode from the Podcast Queue? 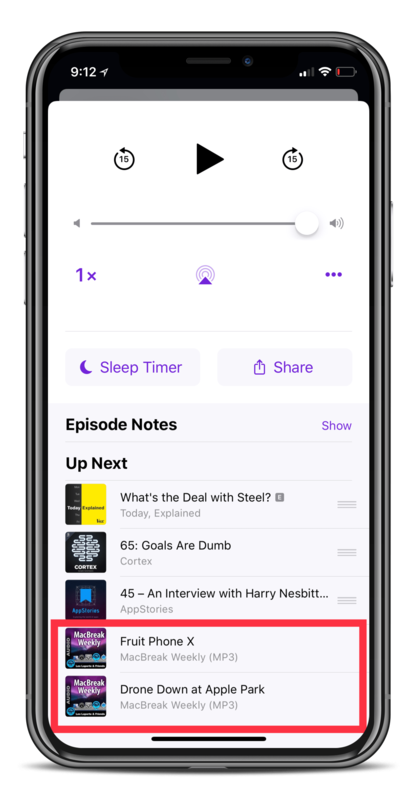 New to iOS 12: Podcast App For Apple Watch. 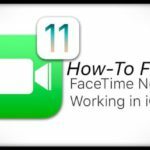 Check out how to get the Podcast on your Apple Watch today! 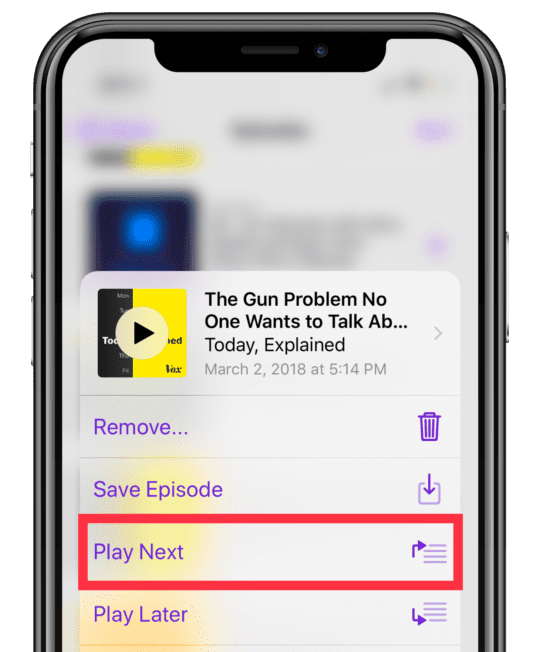 In short, you can’t create standard playlists in the Podcasts for iOS 11 and higher. Instead, you’re supposed to take advantage of the “Up Next” queue. This can be found when you begin playing a podcast of your choice. These features are similar to that of the Apple Music app, so it makes sense this gesture was added to the Podcasts app. You can continue playing your current podcast while lining up some additional options for the Podcast Playlist Queue. After you add a podcast episode, you should see a prompt confirming that your queue has been updated. Think This Process Is Not User-Friendly? We agree. It’s incredibly clumsy. And on top of it, there is no way to see the episode order in your Podcast Playlist without first starting to play a podcast episode! Once you have your “playlist” created in the Podcasts app, you may want to change the playback lineup. Maybe there’s something that you just added that you want to listen to next, or maybe you just want to switch things up. Want To Change the Podcast Queue Order? 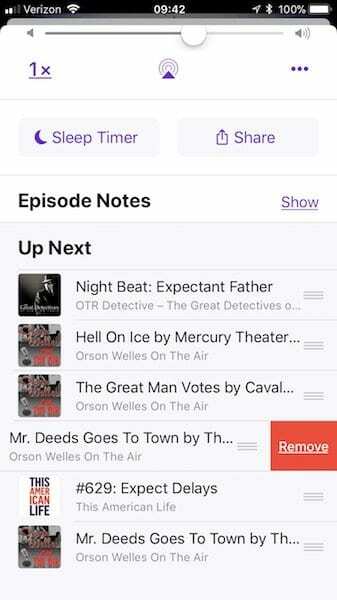 Want to Remove an Episode from the Podcast Queue? One problem that I have discovered while using the Apple Podcasts app and this ‘Up Next’ feature is the grouping of podcasts. If you are behind on listening to your favorite podcasts, you may find multiple episodes showing up in your queue. This usually only happens when the current podcast that you’re listening to has some older episodes left in the library. You won’t be able to delete these from the queue until they are reached. 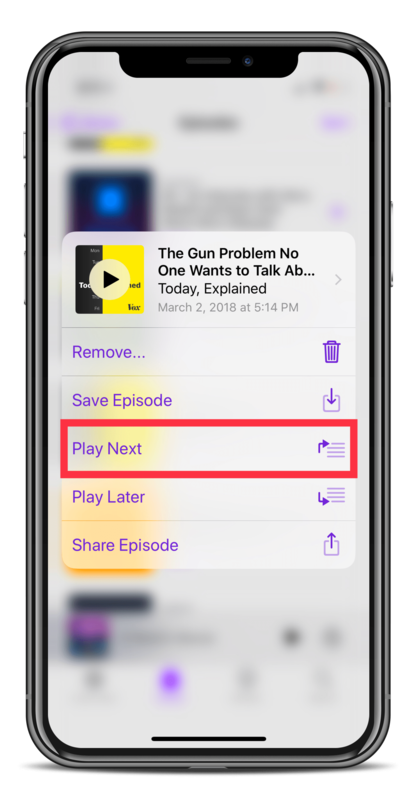 However, you are still able to add and remove more podcast episodes to the queue thanks to 3D Touch. 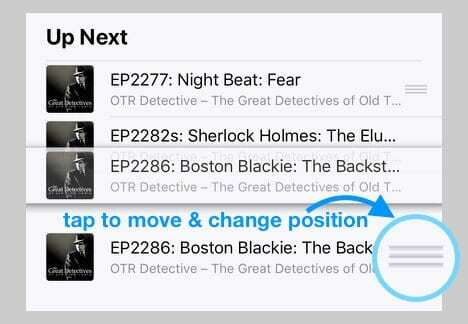 Find the episode you want to add, 3D Touch the episode, and select “Play Later”. 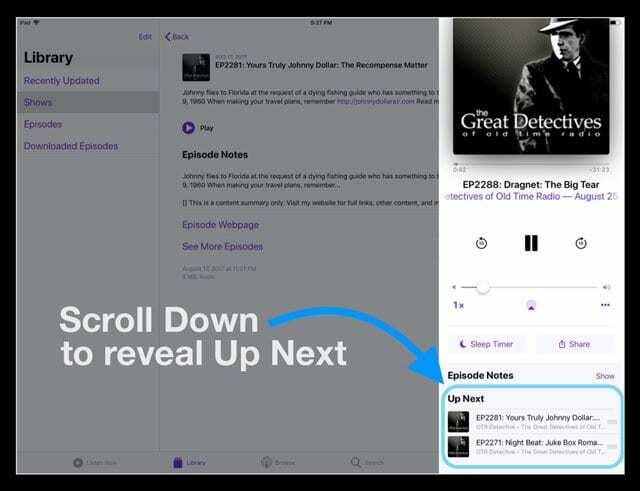 This will move the podcast to the end of the queue, and then you can re-arrange using the steps above. 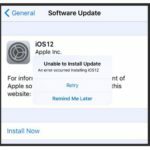 There are murmurs and rumors that Apple is looking to revamp the iBooks app in the near future. 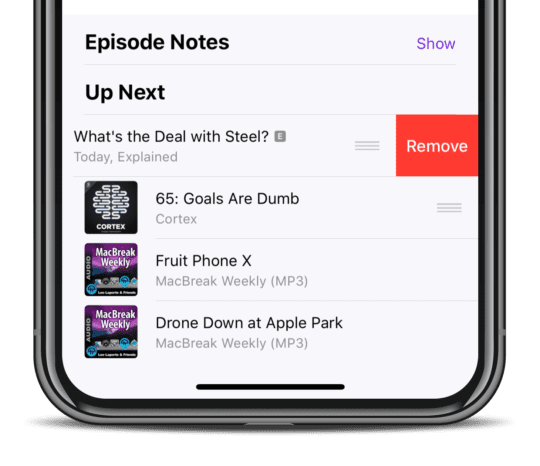 We can only hope that Apple will finally get all of the kinks worked out with the Podcasts app. Until then, you can check out other reliable options such as Overcast, or Pocket Casts. 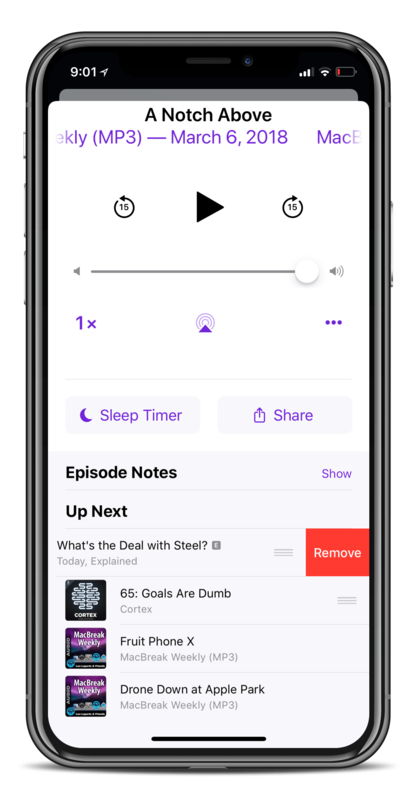 If you have run into any other issues or have any questions about the Podcasts app, feel free to sound off in the comments. We’ll be sure to respond as quickly as we can to help solve any problems that may arise. 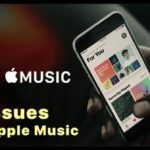 After seeing Apple continuously “breaking” the podcast app so that I cannot simply create a podcast playlist in iTunes and sync it to my iPhone, I came up with the perfect solution. 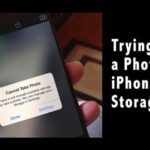 I use my old iPhone 4s which has the ability to easily prepare and sync and play a podcast list the way it SHOULD be. I also bought a used 4s as a backup for the future. I simply make my podcast playlist in iTunes and it shows up in the 4s podcast app. I’m finding the Podcast App has become a bit of a pain in the proverbial! It’s supposed to be intuitive but is anything but intuitive in its current form. Swiping up on my iPhone X usually take me to the home screen so I’m using my iPad more for podcasts. I don’t want to have to be listening to a podcast to set up a playlist and I want easy and visible access to the playlist so that I can move things around. 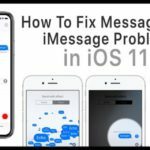 Am finding it particularly frustrating since the new iOS update. It asks me if I want to ‘keep up next’ which I do, but then it plays just one podcast and I have to physically go and set the next one I want to play. Grrr!